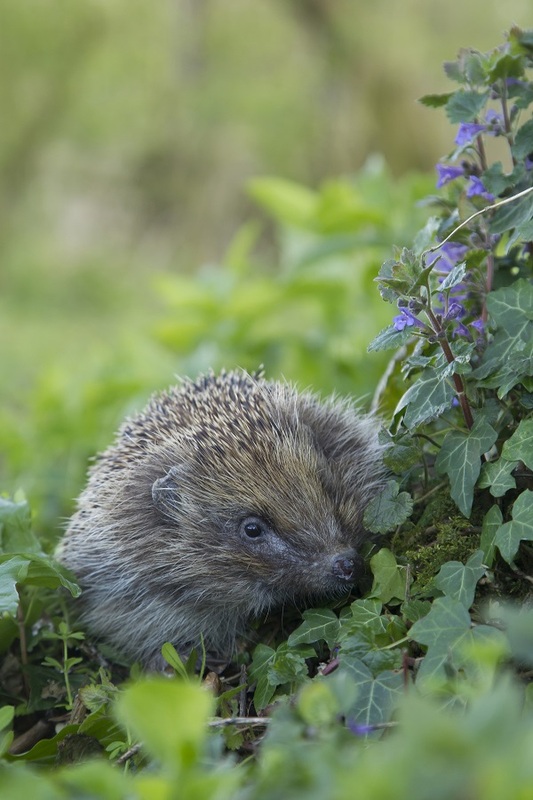 Suffolk Prickles works tirelessly to rescue and rehabilitate hedgehogs. The purpose of Suffolk Prickles Hedgehog Rescue (registered charity 1176194) is for the benefit of the public to further conservation and preservation of the hedgehog species by providing a rescue, care, and rehabilitation service for sick, injured or orphaned hedgehogs with the aim of releasing such hedgehogs back into the wild wherever possible. 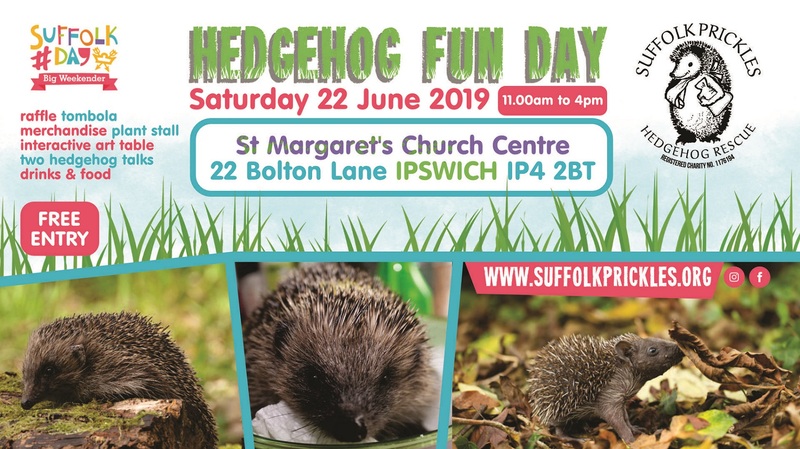 Suffolk Prickles Hedgehog Rescue also works to advance the education of the public in the study of hedgehogs and in the care, methods of treatment, conservation and habitat of hedgehogs. If you have found a sick hedgehog please contact us by phone on 07469 177 090. Please don’t turn up unannounced with a rescued hog or email us about an emergency. If it is an emergency and we are not available please phone the British Hedgehog Preservation Society 01584 890 801 for further advice. We successfully treat around 200 hedgehogs every year, and on average, it costs around £80 to treat a hedgehog that comes into our care. Our emergency hospital in Stonham will be the first place the hedgehog is admitted to in order to be stabilised. Our patron, Mark Murphy, has been a big part of BBC Radio Suffolk since it first launched in 1990, and actively campaigns for the protection of hedgehogs. To make sure we have the funds to continue helping hedgehogs, we’re asking you to make a contribution either financially or from our Amazon wish list.